In the past month, several women have come forward with their sexual harassment, misconduct, and abuse stories. 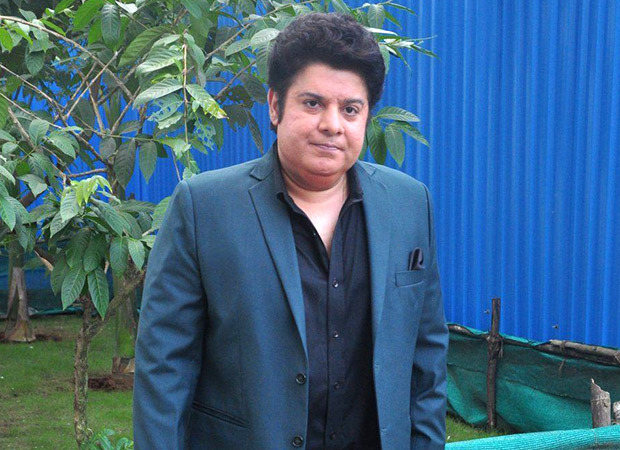 With Nana Patekar – Tanushree Dutta, Vikas Bahl and Alok Nath scenarios grabbing headlines, another name that has come into limelight was that of filmmaker Sajid Khan. MTV actress Saloni Chopra has accused him of sexually harassing when she was new to the industry. After that, many actresses came forward with their stories about Sajid. After receiving a response from Sajid, IFTDA has scheduled a meeting on November 1 with Sajid Khan and internal complaints council. As per work is concerned, Sajid Khan has stepped down as the director of Akshay Kumar starrer Housefull 4 after the allegations were made against him. Also Read: #MeToo: No more naming & shaming in Bollywood without EVIDENCE?